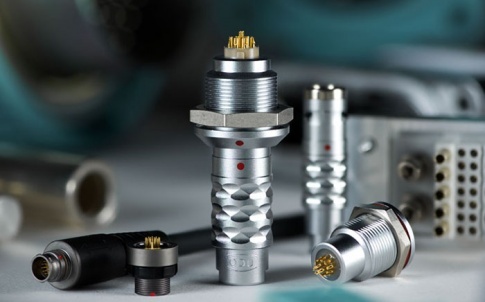 ODU Connectors exhibited several new additions to its diverse product portfolio, together with various customer-specific solutions, at the Engineering Design Show in Coventry in October. 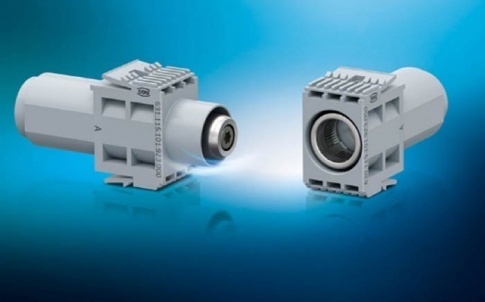 The ODU-MAC modular, rectangular connector series, comes in three major variants and transmits signals, power, high-current, high-voltage, coax, and media such as air, fluids, data and fibre-optics – all in one single interface. In some cases, this ultra-reliable connector has even remained fully functional beyond one million mating cycles, a tribute to its tried-and-tested contact systems. 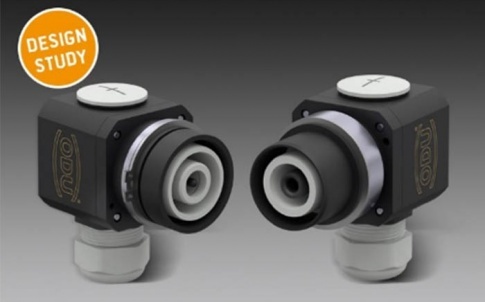 The ODU MINI-SNAP is an ideal self-securing miniature push-pull circular connector made to excel in even the smallest of spaces. 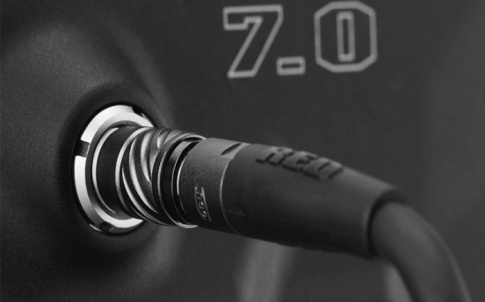 Whether transmitting power, signals, data or media, this robust, metal, circular connector rises to the occasion, proving its incredible reliability even under the most challenging environmental conditions. It also boasts easy, intuitive handling and is quick to install. 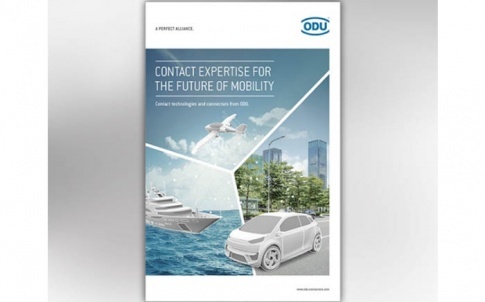 Combining experience and expertise in trendsetting technologies – ODU’s novel products result from consistent developments in response to market needs. 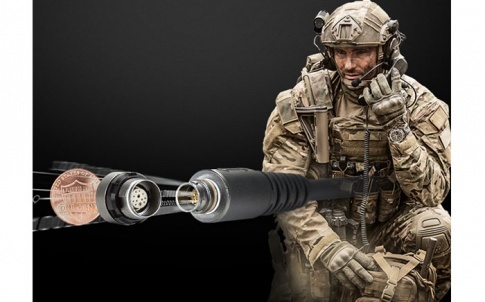 ODU offers many high-class connector and sub-assembly options, whether from the standard range or engineered for specific customers or applications.